My Ski School was born from passion and desire to inspire you with the secrets of winter sports and a healthy lifestyle. Our team will design your vacation, either you want to enjoy the time alone, with your friends or family, or you want to entertain your team and clients in beautiful nature. 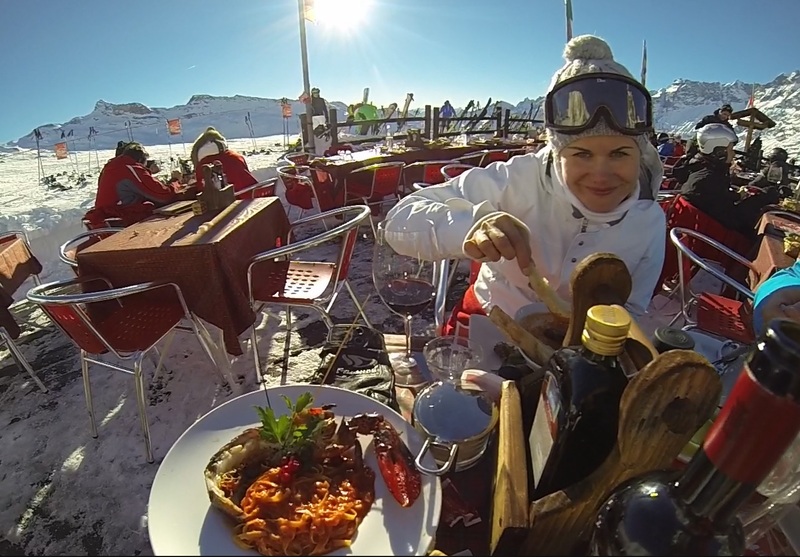 It is official: “Girls just wanna have fun!” and before the snow melts, we challenge you to begin preparations for a girls ski weekend Zermatt, full of fun! Take off from your travel luggage the stress, deadlines, complexes, worries or failed relationships, bring along the mood for skiing, shopping, fun and adventure and get ready for a weekend to remember. Where? We invite you to Zermatt! What a better destination you might wish for this winter season? Ecologically free cars village, skiing on hundreds of km of slopes, 5 stars hotels, 1st class wellness and spa facilities, luxury shopping stores – you have it all in Zermatt, one of the best world’s ski resorts! 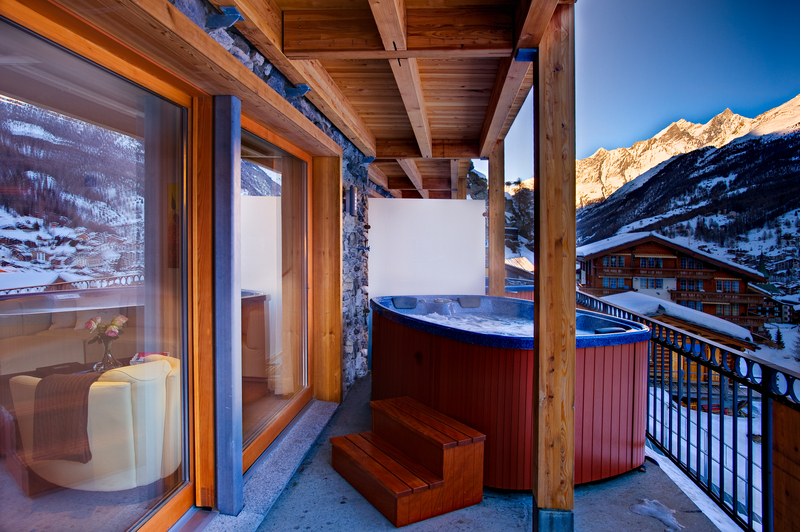 We have prepared for you a “girls ski weekend Zermatt” package that will give you all you desire. 1 day Arriving in Zermatt and get familiar with the village. After a hectic (or good if you are the lucky ones) week at work we are waiting for you in Zermatt. Arriving in the afternoon, checking in the hotel and start your girly ski weekend in Zermatt with a local guide who will introduce you to the beautiful resort. He is an expert, ask him whatever you would like to know: where to go shopping, best restaurants, local traditions, things to do etc. After getting familiar with Zermatt you will go together to rent the ski gear for the next two days. We will start the day with ski or snowboard lessons. The instructor will meet you at the hotel and take you in the right place (according to your ski level) for practising winter sports and you will spend all morning on the slopes. After lunch another great experience is waiting for you: you will go for ice skating right in the centre of the beautiful Zermatt. Later on, it’s time for beauty and relaxation: a manicure /pedicure session, followed by a whole body massage. After dinner, the evening will continue with some nice cocktails or a crazy and unforgettable clubbing night (according to your preferences). Is time to ski again! This time the whole day, trying maybe even a trip on skis to Italy Cervinia (depending on your ski level). Additionally, if you would like to make your girls ski weekend in Zermatt even more exciting, we could book a heli trip for you! At the end of the day we will say goodbye, but not for long as we are sure that after such an amazing experience, you’ll come back again soon! Travel links strong friendships and unforgettable memories. All the adventure that you live together in a place away from home cannot be sponged out, whatever might happen. So don’t think twice! Contact us for more details, we will be pleased to organise for you the girly adventure. The whole winter season 18/19, except Christmas/New Year period from 21.12.2018 – 12.01.2019. * Minimum group size is 2 participants.